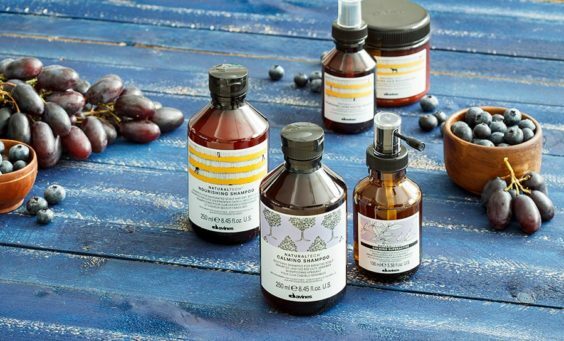 Davines eco-friendly products leave your hair feeling softer, shinier and deeply nourished. 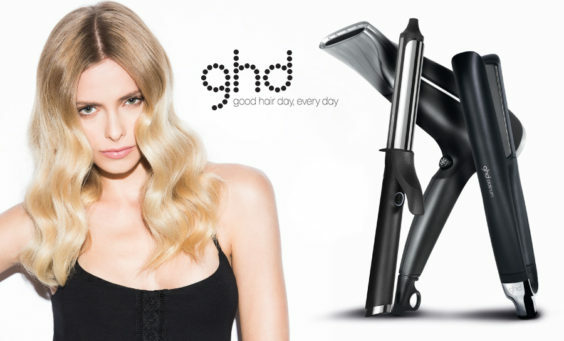 Find out about Olaplex which is available at Pruners Hair & Beauty. 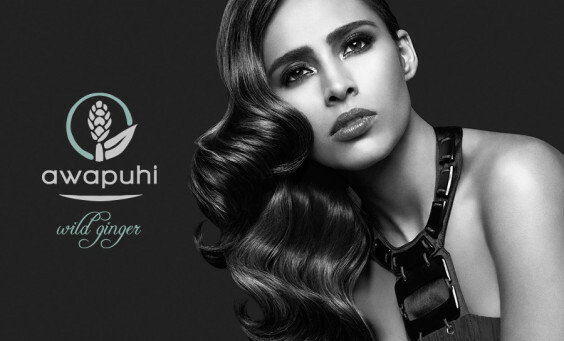 Find Paul Mitchell’s Awapuhi Wild Ginger Treatments at Pruners Hair & Beauty.